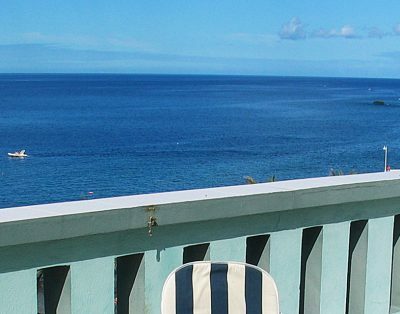 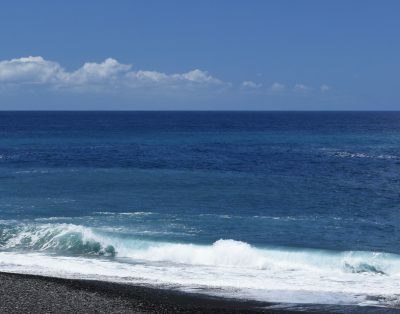 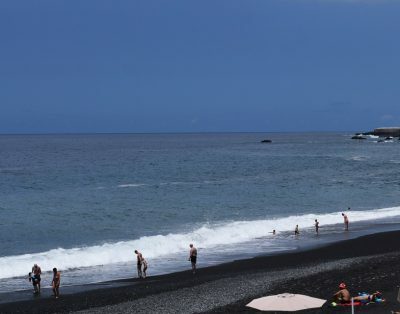 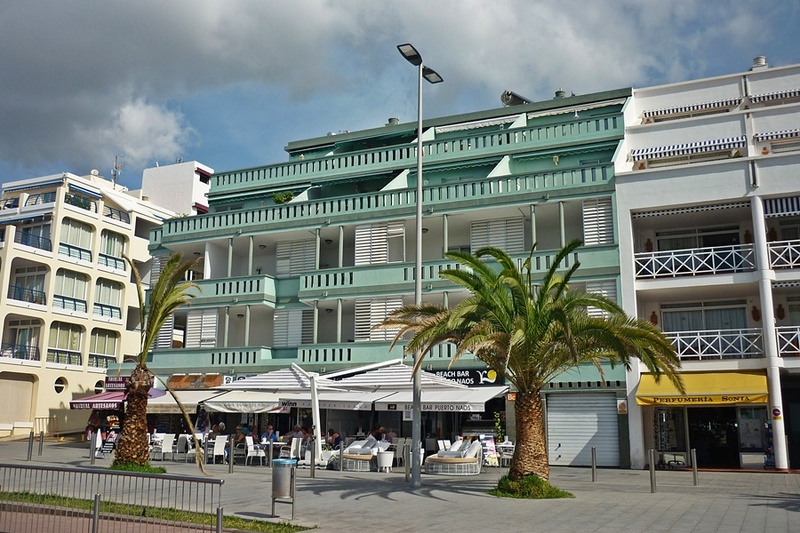 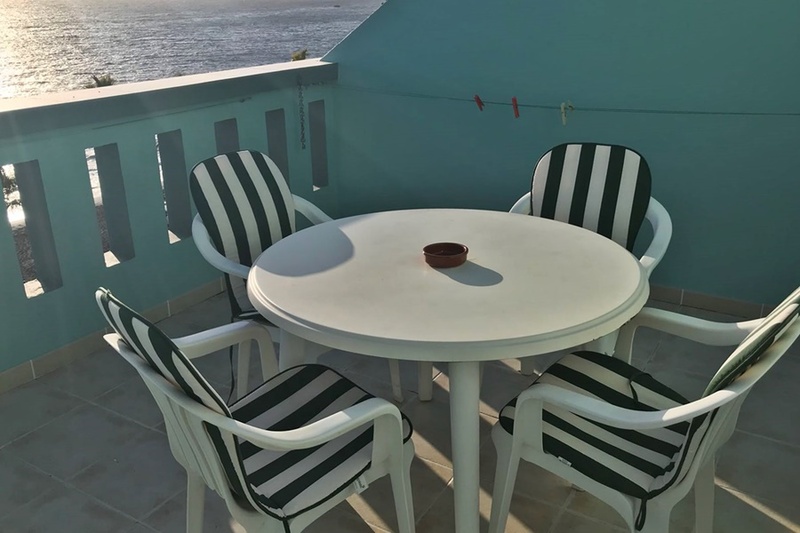 Penthouse ático B is located in the famous beach resort on La Palma, Puerto Naos, right by the sea. 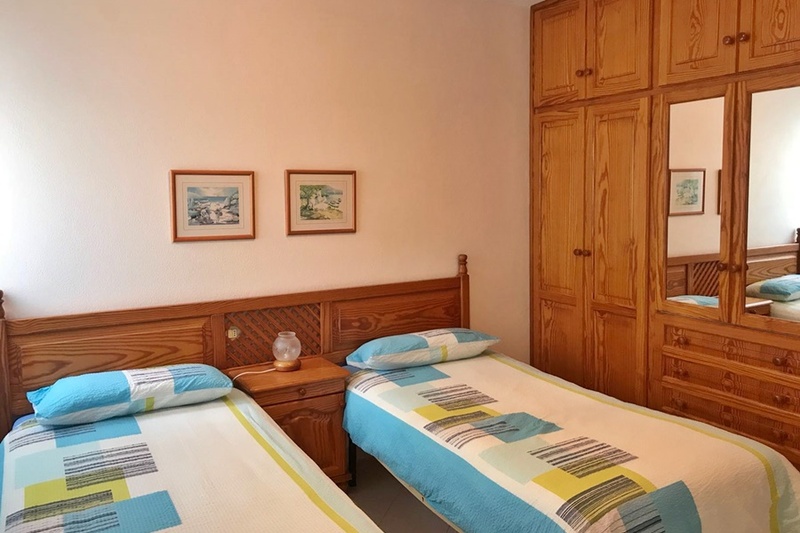 Ático B is a spacious ático (upstairs apartment / penthouse) of no less than 90 m2, with a lovely covered terrace. 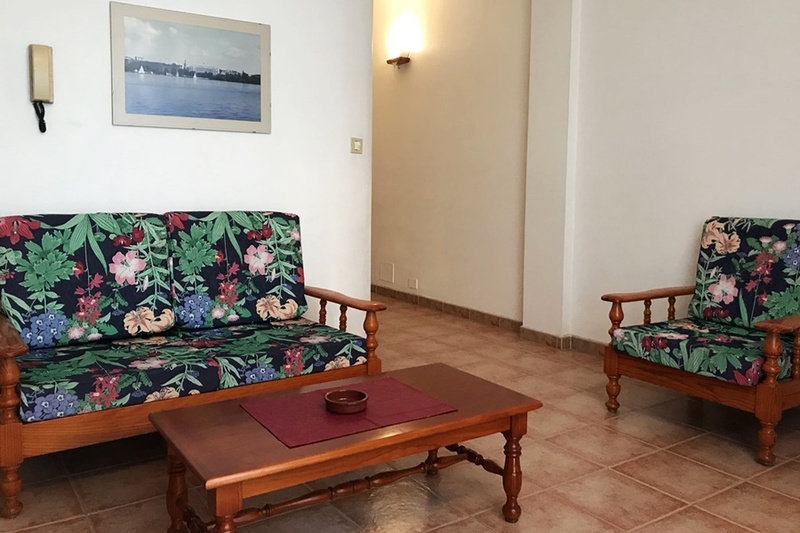 This apartment is located on the third floor of an apartment complex right on the Boulevard of Puerto Naos. 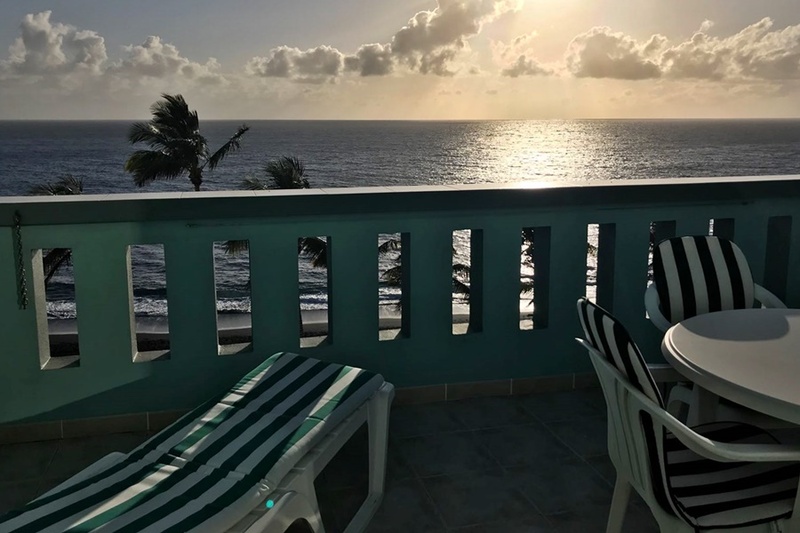 From this house you can enjoy stunning views of the Atlantic Ocean. 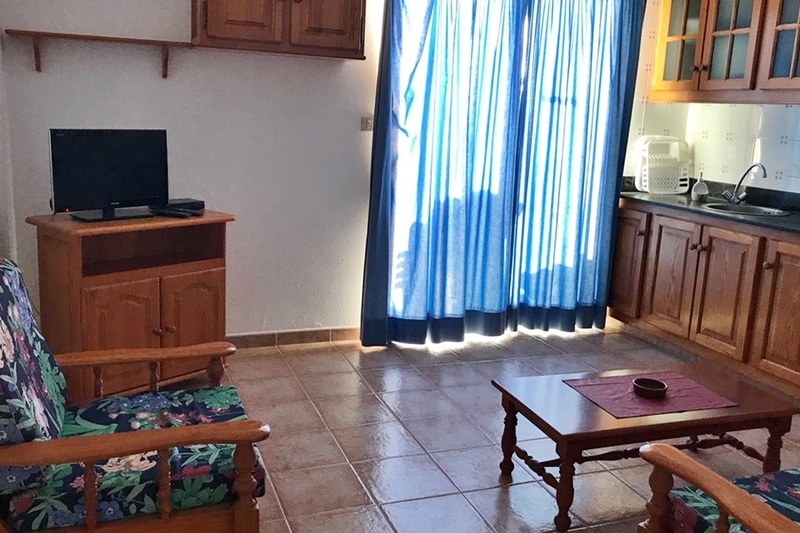 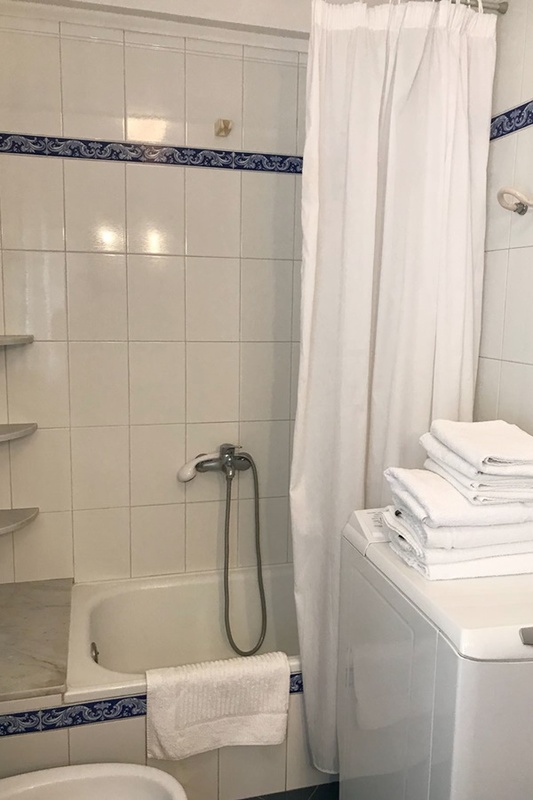 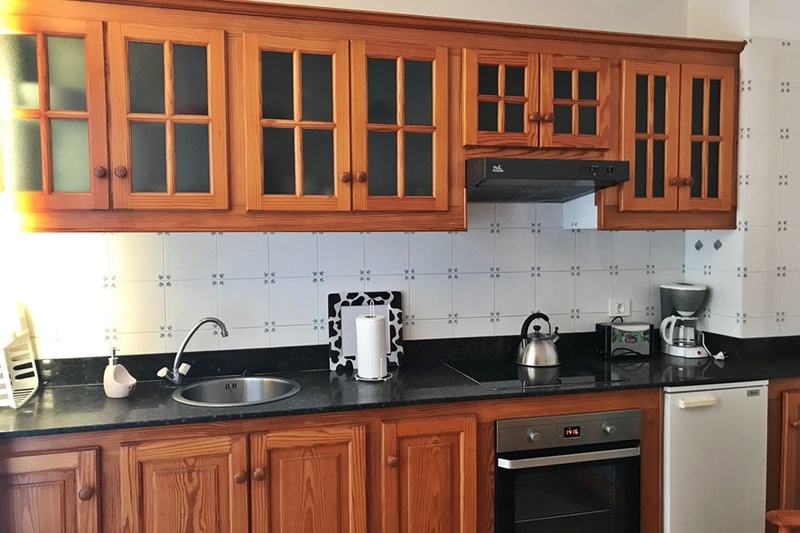 Ático B consists of 2 bedrooms with once two single beds and 1 bedroom with 1 single bed (all beds are 80×190), a bathroom with shower and toilet, a well-equipped open kitchen and a very large terrace with sun loungers and patio furniture. 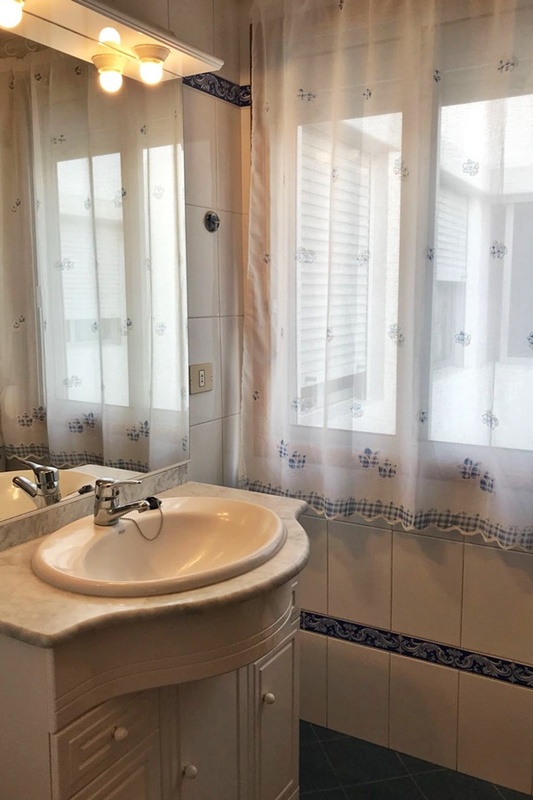 The interior is palmeric and simple but effective. 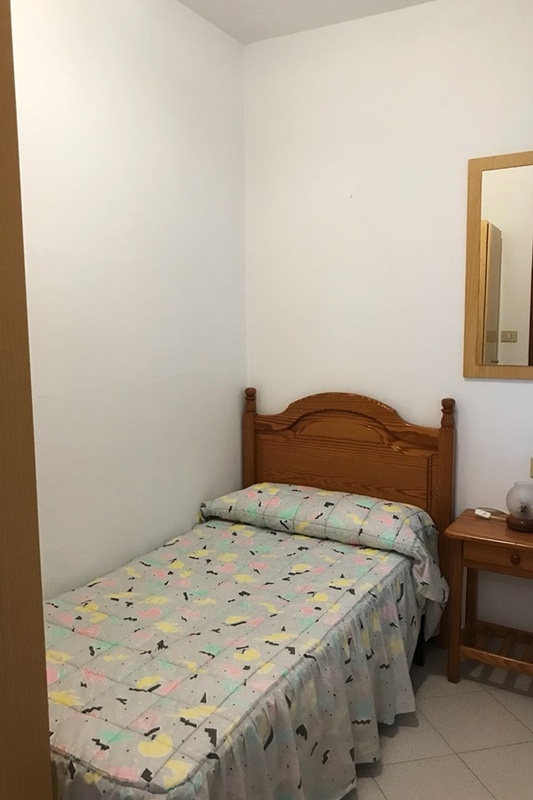 A baby cot is provided free of charge upon request.